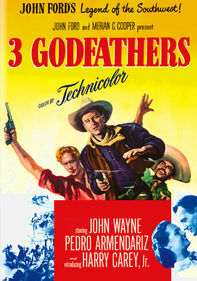 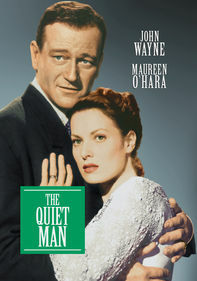 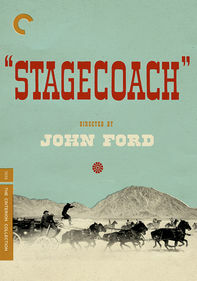 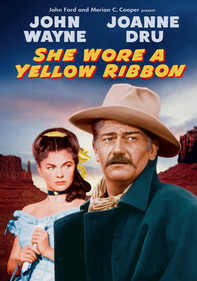 This classic Western from legendary director John Ford explores the darker side of the Old West. 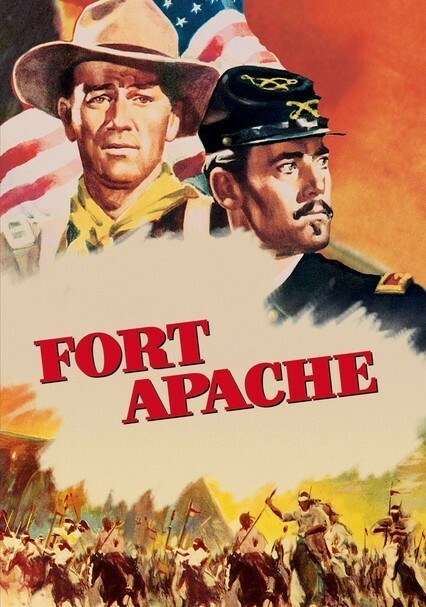 When arrogant Lt. Col. Owen Thursday (Henry Fonda) takes command of Fort Apache, he's determined to make a name for himself. 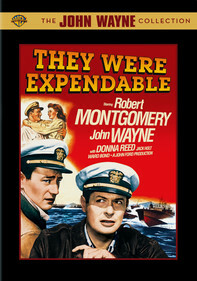 Against the advice of seasoned soldier Capt. 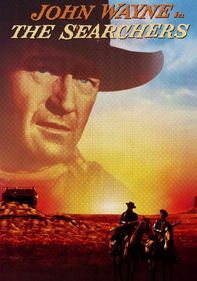 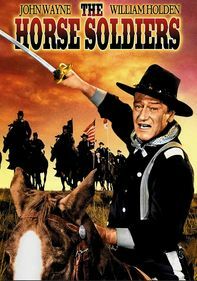 Kirby York (John Wayne), Thursday wages war against Apache chief Cochise and his tribe -- and the Fort Apache troops must follow the misguided command of their glory-seeking leader.